I’m having a hard time with one of my stories describing this machine I go through every day at the courthouse and every time I travel by airplane. I know the technical name for it and when I used it in my story, the copy editor had an issue understanding what it was. So, I agreed that the average reader wouldn’t get it either. We have gone back and forth on this and now the content editor doesn’t understand it either. So, I’m asking you all to tell me the best way to describe this for my future readers. Thanks! I would say that it is a Security X-ray machine. Not the technical term, but that is how I would describe it. I think that is something similar to what they called in when I was at the airport. Thanks Chris. I appreciate it. Maybe they will get that. I’m going to watch this blog to see what others think. I haven’t had to use it in a story yet. I’ve actually used it in another story that hasn’t gone through official edits yet. So, it’ll be more issues, I guess. 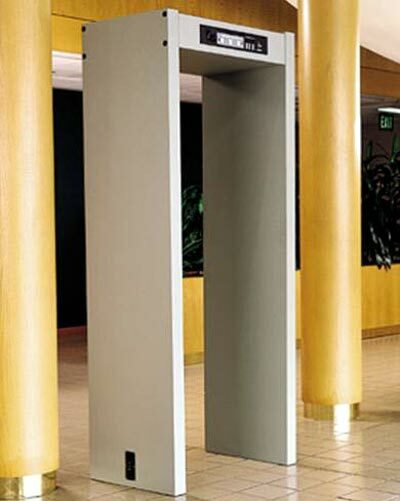 Airport security scanner, or metal scanner. Those would be my choices. How about calling it a metal detector gate? It’s simple & fairly self explanatory.